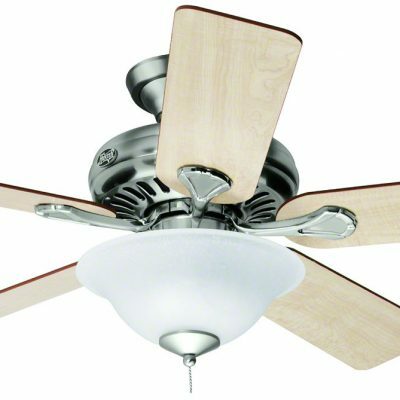 This brand new ceiling fan draws inspiration from the beautiful Kohala Bay with its strong and pleasant sea breezes in the pacific island of Hawaii. 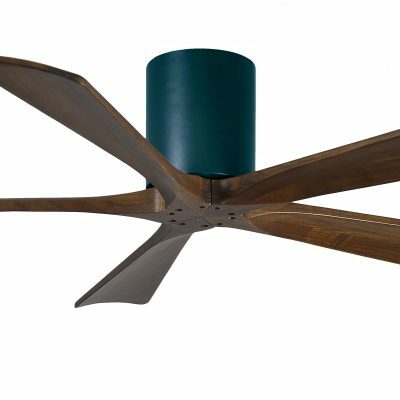 The Hunter Kohala Bay has a WhisperWind® motor delivers ultra-powerful air movement with whisper-quiet performance so you get the cooling power you want without the noise. 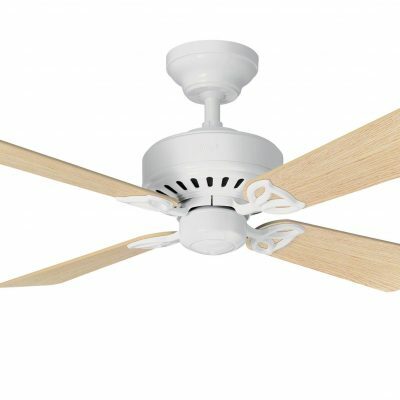 I bought 3 of these fans for my shop in London. 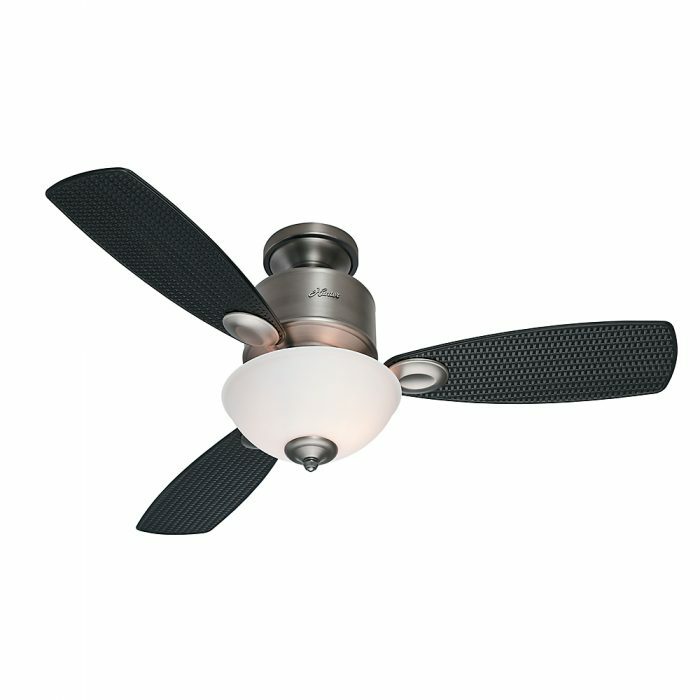 It has transformed the atmosphere from being hot and unpleasant to being fresh. My customers even remarked on it too. I am now going to put them in my house. I went for the hammered bronze finish and it looks brilliant in my living room – nice one Hunter!